POSH Kerry Renewables, the new joint venture between PACC Offshore Services Holdings (POSH) and Kerry TJ Logistics, has secured its first contract in the Taiwan offshore renewables market. 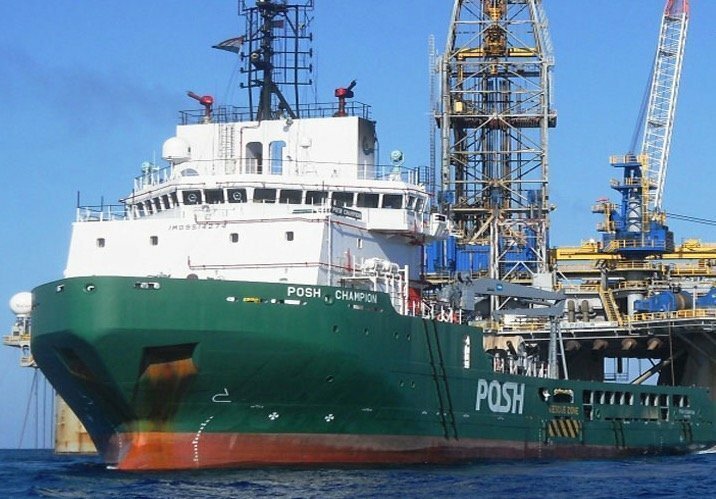 POSH Kerry will provide anchor handling, supply and standby support to an international geotechnical services operator during the site survey, installation and construction of an offshore wind farm off the coast of Guanyin. Commencing this quarter, the contract will potentially include other sites in Yunlin and Taoyuan-HsinChu. POSH Kerry has also signed an MOU with Taiwanese local marine and towage company Seagreen Enterprise to broaden the new joint ventire’s service portfolio. The move will help POSH Kerry recruit, train and build up a pipeline of Taiwanese crew.